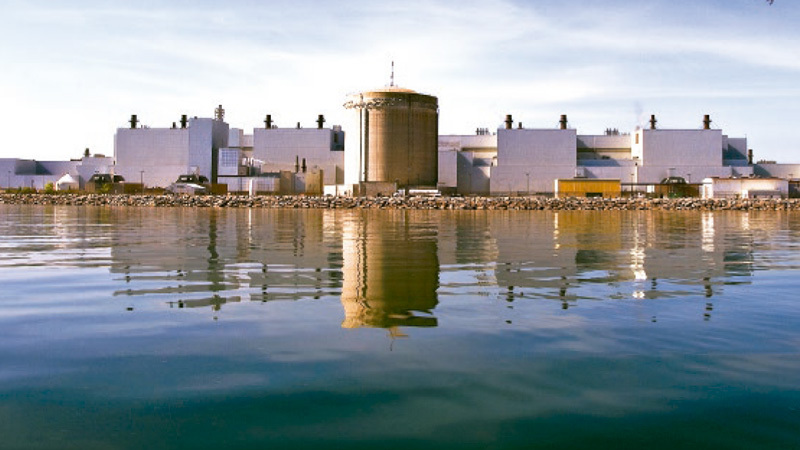 It’s been quite the week for media coverage of the Durham Region nuclear scene & the nuclear industry's emergency planning (or lack thereof) for the Pickering & Darlington nuclear generating stations. Here is a summary of the coverage I've seen. Most recent is at the top. If you want to read them chronologically, read from the bottom up.